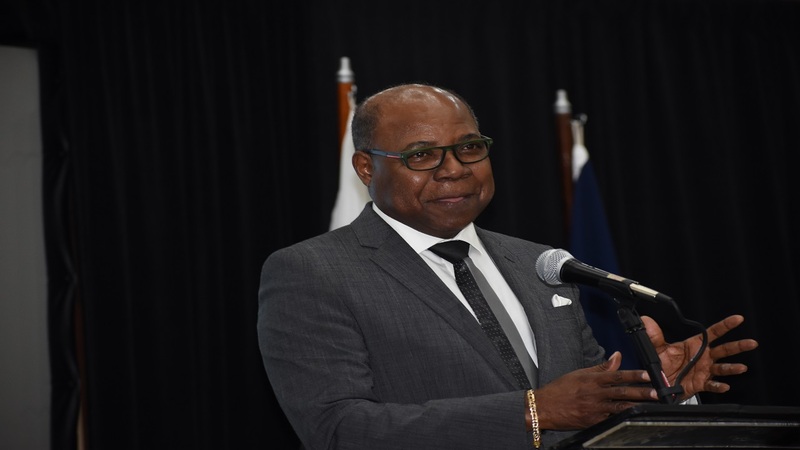 “Together with the Director of Tourism and other representatives of the Jamaica Tourist Board (JTB) we will be meeting with hoteliers, tour operators, airlines and other key strategic tourism partners in a bid to boost arrivals to the island,” Bartlett said. 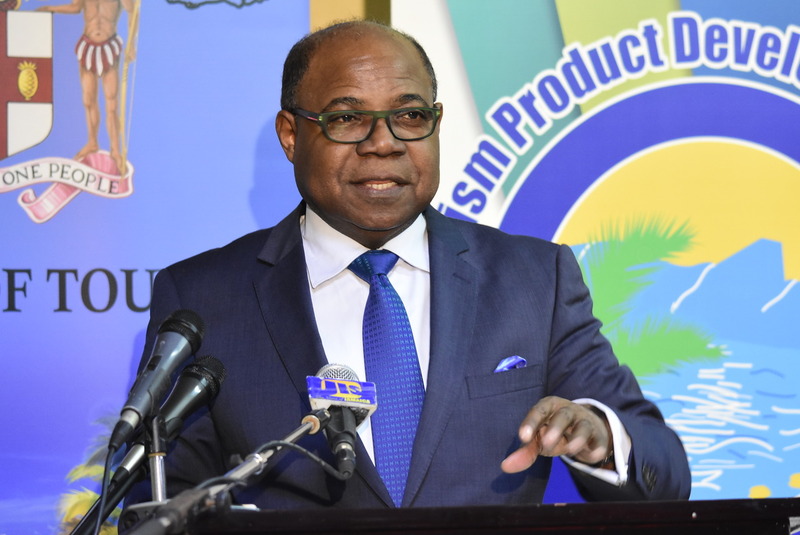 Bartlett and his team will also be participating in the tourism EXPO Japan, which is slated for September 20-23 in Tokyo, as part of the Ministry’s efforts to re-engage this market on a more sustained basis and grow visitor traffic to Jamaica. This expo is a premier event for travel brands serious about capturing a share of the lucrative Japanese outbound market. 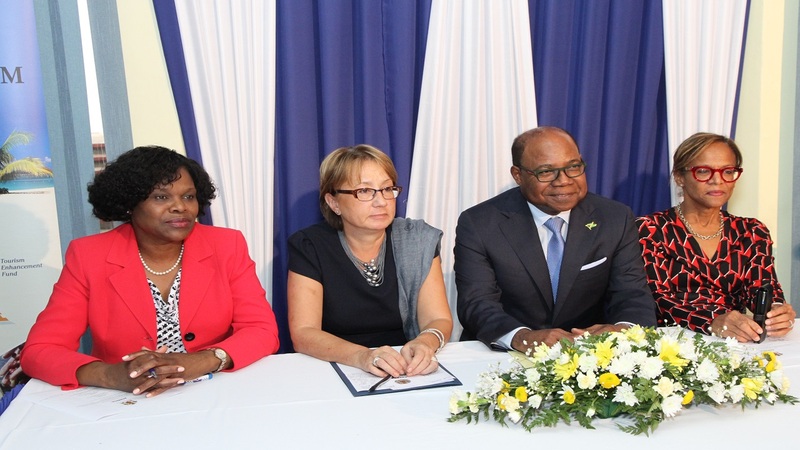 The minister and his team will head to London later this month, for the JTB’s Jamaica Travel Market in London. During this two-day event, the focus is solely on Jamaica and it provides the ideal B2B platform for British tour operators and agents to meet with Jamaican suppliers and partners directly.